TORONTO — The Canadian Football League is saddened to learn of the passing of Hall of Fame coach Don Matthews who passed away today at the age of 77. 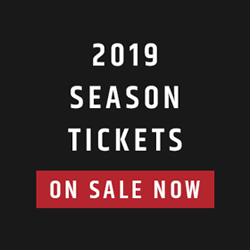 Known to many as simply ‘The Don’, Matthews ushered a new era of coaching into the CFL, retiring as the league’s winningest coach with a record of 231-132-1 in a career that spanned over four decades. He currently sits behind just Wally Buono as the coach with the most career wins after Buono broke his record in 2009. A 5-time Grey Cup Champion, Matthews was named CFL Coach of the Year an incredible five times before being inducted into the Canadian Football Hall of Fame in 2011. Matthews’ fingerprints are all over the CFL as someone who has helped groom some of the most accomplished coaching prodigies who continue to lead teams both on the sidelines and in the front office. Matthews got his CFL start in 1977 as a linebackers coach with the Edmonton Eskimos. 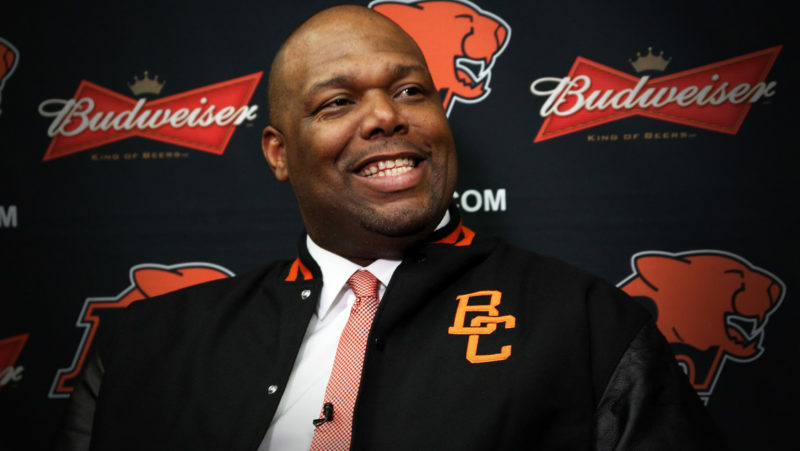 He served as Defensive Coordinator in Edmonton until he took his first head coaching position with the BC Lions from 1983 to 1987 where he led the Lions to a Grey Cup in 1985. 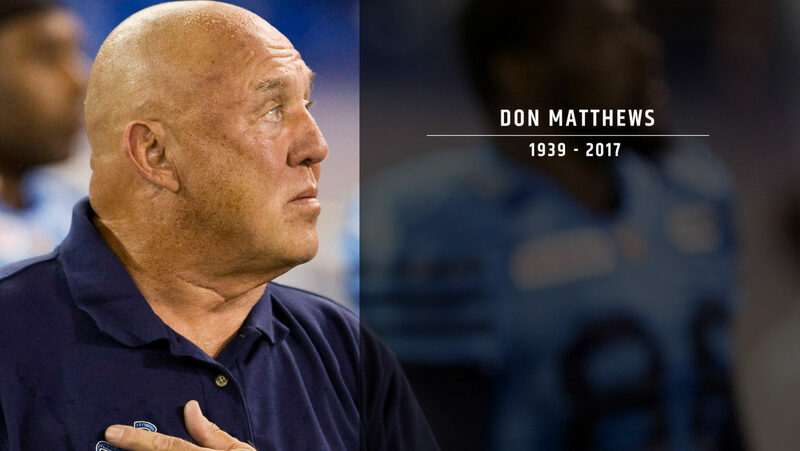 “Upon hearing of the passing of Don Matthews, the Canadian Football League family is both deeply saddened by this loss and grateful for his many contributions to our league. The Don, as he was known, was one of a kind. He was a leader for so many of our greatest players and teams. He was a mentor to many of our current coaches. He was a charismatic star that loved to spar with the media at the same time he commanded the spotlight. The record book is filled with his accomplishments. He won five Grey Cups as a head coach, with Toronto (2), Montreal, Baltimore and British Columbia. That ties him for the most ever, with three other legends (Wally Buono, Frank Clair and Hugh Campbell). He was a head coach in nine Grey Cups in total, tying him for the most ever. He won five more Grey Cup rings as a defensive coordinator, all with Edmonton. He won 231 regular season games as a head coach, which made him the winningest coach in CFL history until his total was eclipsed just a few years ago. His defences and his teams inevitably took on his persona: they were bold, brash, confident. And like him, they were winners. A Canadian Football Hall of Famer, Don Matthews had style and swagger and a passion for life as well as football, and the CFL was more colourful, more compelling and simply better because he was part of it. Our thoughts and prayers are with his family, all those who knew him and loved him, and the countless fans who will long remember him”. After a one-year stop in Toronto in 1990 and a three-year stint in Regina, Matthews went on to take a job with the expansion Baltimore Stallions where he promptly led the CFL’s most successful US franchise to consecutive Grey Cups, winning the second one in 1995 before the team moved to Montreal. 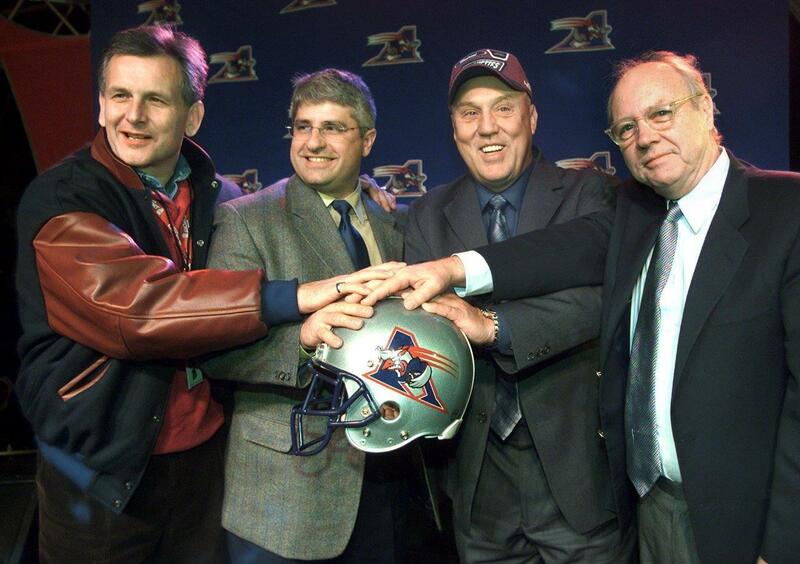 In 1996, Matthews took over the Toronto Argonauts sidelines where he led one of the most powerful back-to-back championship squads in CFL history. With the likes of Doug Flutie, Mike “Pinball” Clemons, Robert Drummond and Mike O’Shea on his roster, Matthews guided the Boatmen to a combined record 39-15 in three seasons, capturing the ’96 and ’97 championships. Jim Popp spent the majority of his time in Baltimore and Montreal with Matthews. Now as the general manager of another on of Matthews’ old squads — the Toronto Argonauts — Popp understands that the CFL coaching ranks is still being influenced by ‘The Don’. Matthews left Toronto for Edmonton in 1999 and after leading the Esks to two Division Finals, took over a Montreal squad that would go on a dominant five-year run under his watch from 2002-2006. 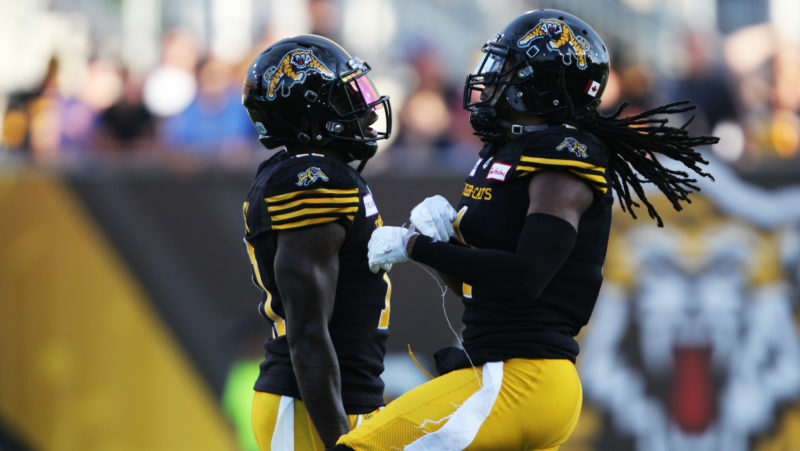 A record of 58-28 over that span contributed to a Grey Cup in 2002, three appearances in the championship game and a first place finish in every year but one. Matthews retired from coaching in 2008 after spending the second half of the campaign with the Toronto Argonauts. 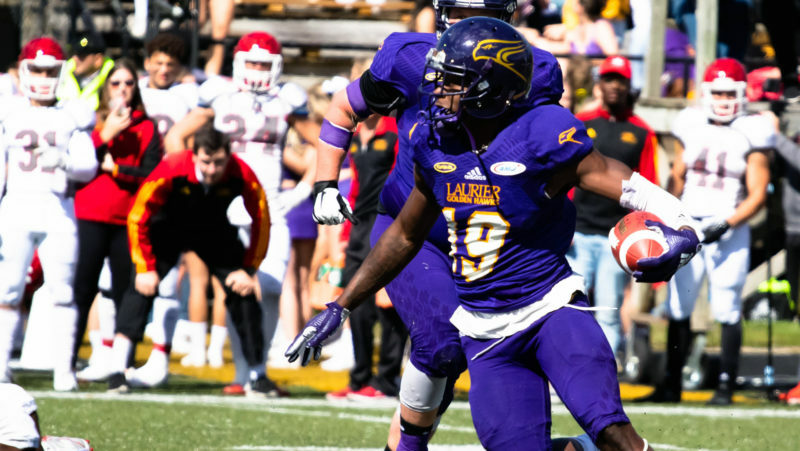 Despite walking away from the sidelines, the Oregon resident continued to work as a consultant, spending time with the Als, Lions and the not-yet-named Ottawa REDBLACKS franchise.